with his T.I. assisted banger “Kickin’ Flav,” since then the Atlanta rapper has been fairly quite aside from promoting his own brand and supporting the artists apart of it. 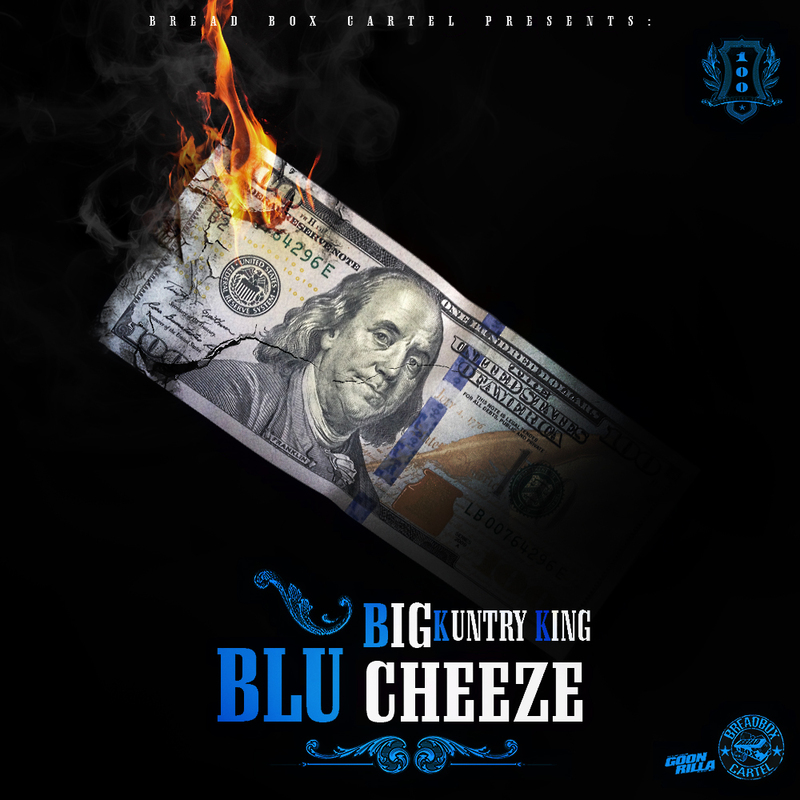 Today, he returns with his latest effort with the release of Blu Cheeze. Made up of 22 tracks the new mixtape boasts guest features from Young Dro, T.I., Maino, Young Scooter, 8Ball, Doe B and more with production being handled by Drumma Boy, DJ Plugg, The Chemist, D. Rich and a few others.